Junk Removal Kingston | JUSTJUNK | Book Online Today! Responsible, timely and professional junk haulers remove junk from your residential or commercial property in Kingston today! The Kingston junk removal team from JUSTJUNK is exactly what you need to help with all those unexpected junk removals or garbage collections that can pop up! Kingston Recycling and Donation Services! Donating and recycling in Kingston is an important part of JUSTJUNK’s quick and easy junk removal service. Whenever we pick up anything in good and working condition, the junk removal Kingston service professionals work to ensure it goes to a local charity. 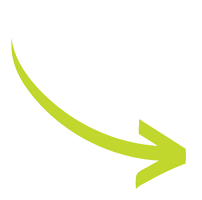 Items that can be recycled are sent to the proper Kingston recycling facilities, instead of the landfill. Book Junk Removal Online Today! 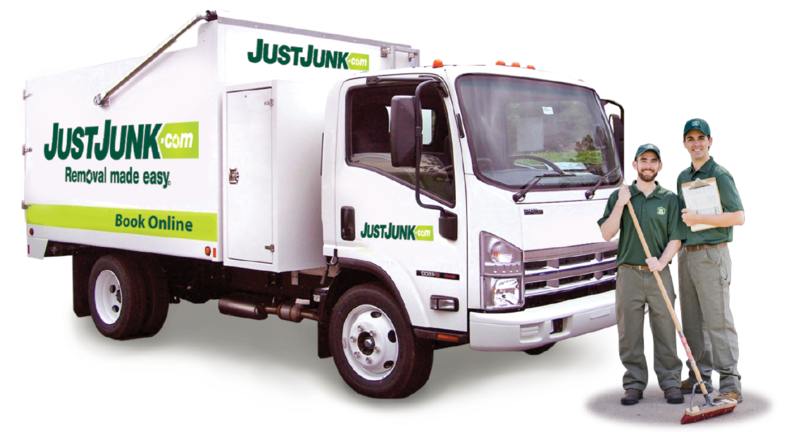 Getting your free estimate with the junk removal Kingston from JUSTJUNK is easy! 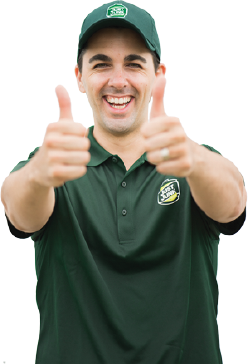 Just call 613-549-9777 to speak to one of our friendly team members or book online for your junk removal today! The 2 guys that came to our place were so nice and professional. They did a great job of cleaning out the garage and explained everything before and after. I liked that they were open about how much things cost and didn't try and charge us for a full truck when they were estimating how much junk we had. We will definitely call them back in the future if we need them. Great service!! Scott and Mike were on time, friendly and polite - even after hauling our treadmill up from the basement. I would highly recommend Just Junk. The service was excellent - the truck arrived on time, the guys were well-groomed, pleasant, friendly and careful when removing the sofa-bed, which was heavy! I would definitely use Just Junk again. On time, professional, mike and Scott were thorough and we would use your services again in a heart beat. Prompt, easy, cooperative. A superb service. The service and professionalism was amazing. They were quick and ensure everything was to our satisfaction. Price was also very good considering they also do the labour work. I didnt have to have my father who is in his 60's do the lifting or clean up afterwards.Would definitely use them again in the future and also inform my friends and family of their great service. The crew were fantastic .. we had some heavy furniture and an assortment of things to go and the job was done cleanly and quickly so we were VERY impressed ! We have used the "other" company "U-Got-Junk" I think the name was .. they weren't bad .. but your company was BETTER ! So we will be recommending it to our friends and if we ever need these services again we will be using your company for sure ! Job well done and the crew were great ... thank you very much ! Also one more positive point ... your pricing is better as well ! Efficient, on time and friendly. I would use this service again. Your staff were polite, respectful and prompt. I will remember you for another time. Thank you very much for helping us with pick up! Your guys were fast and efficient! I have already referred Just Junk to friends and family. This is our second junk removal with your company and both experiences were extremely positive. Great staff, very easy to book! You guys did just as you advertise; work thoroughly well done. I'll recommend you to anyone with stuff to move. This company has the best employees, very professional, and reliable. From the time I called to book my appointment to the actual pick up has been a pleasure. Keep up the great work.